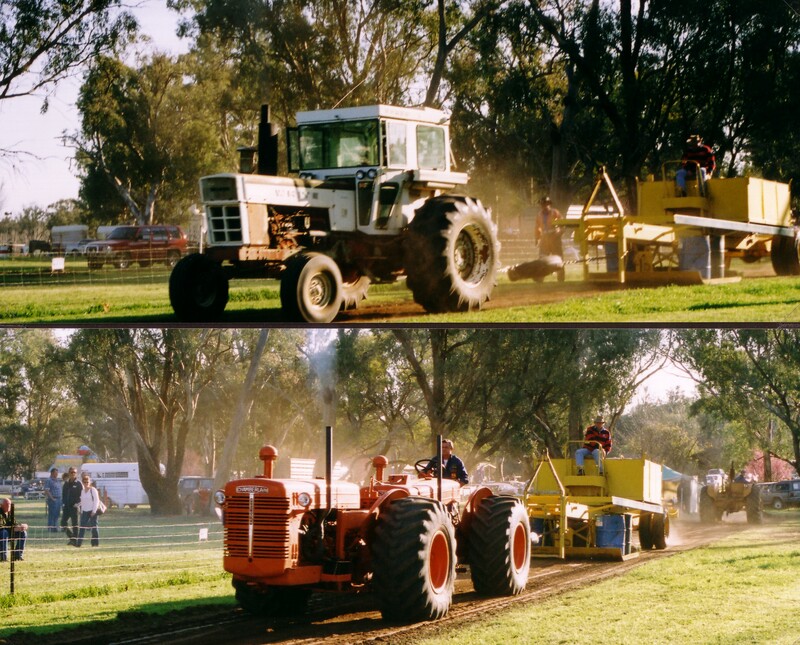 This site will take you back in time and provide an appreciation, understanding and working of Historic Machinery. Also what is happening within our Association,It's members and Activities. Hope that you will enjoy looking over the pages. We invite you to view and sign our guest book.Please let us know what you think your input is valueable to us.